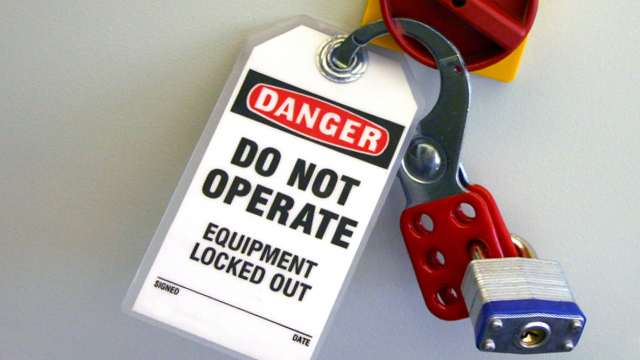 Lockout Tagout (LOTO) in the workplace pose a significant risk of downtime and possible injury in workplaces when performing maintenance and service work in and around equipment. Improper LOTO results in injuries that can be avoided. LOTO incidents happen suddenly, often without any warning that something is wrong. Employers must take the necessary steps to ensure worker safety around equipment being serviced or maintained. BEST Safety Trainings LOTO training was created to help people who work with equipment understand what energy sources are in the equipment and how to isolate it so it can not harm them. Supervisors, lead hands, workers and health and safety committee members/ representatives who work with or supervise Lockout TagOut.